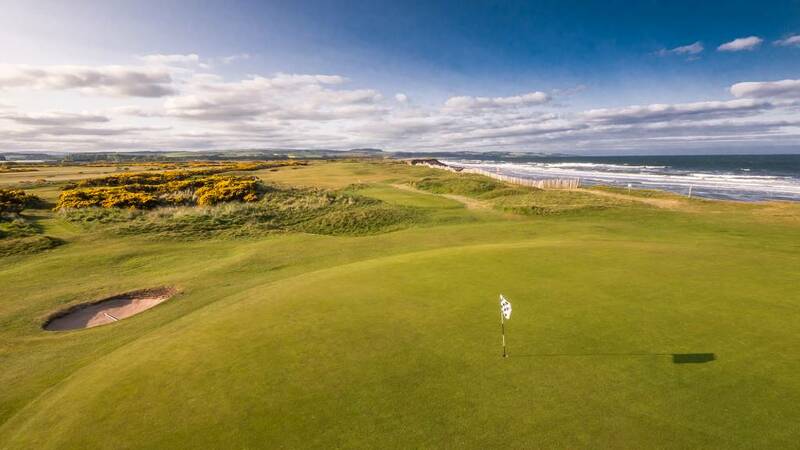 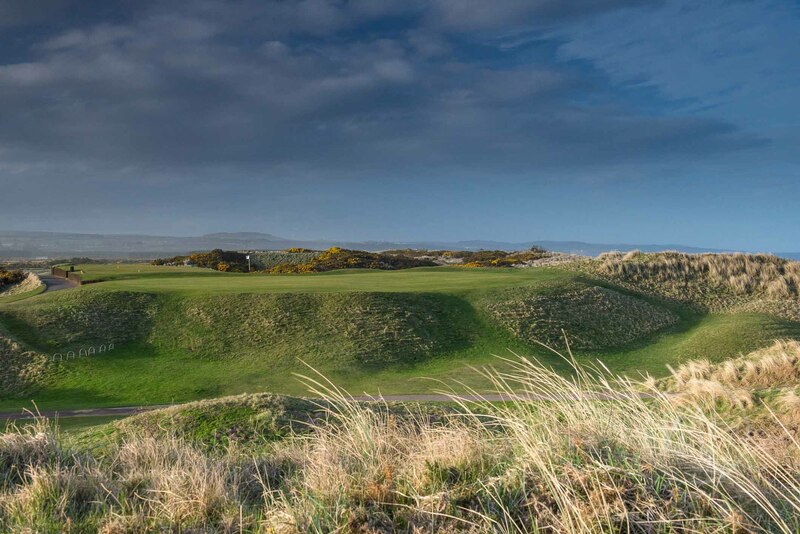 The 1562 Course features in Scotland’s top 100 courses for 2019 and has been described as “a magnificent stretch of marvellously natural ground”. 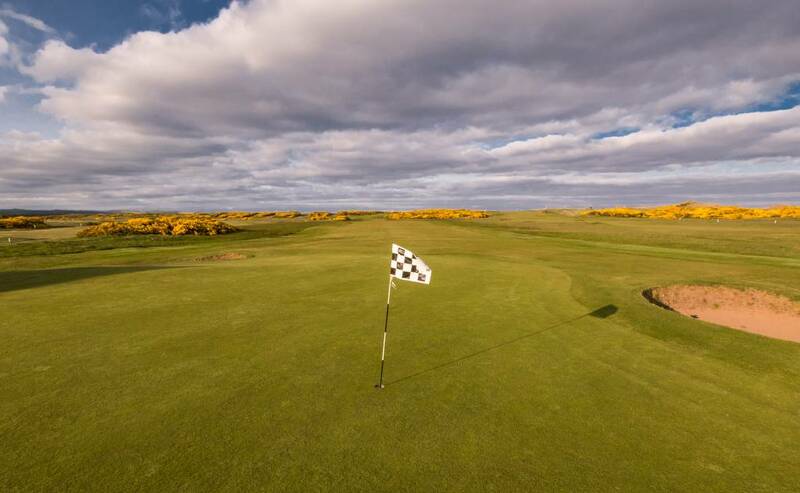 The 1562 Course challenges golfers with its undulating fairways and fast greens, made more difficult when the wind whips inland from the sea. 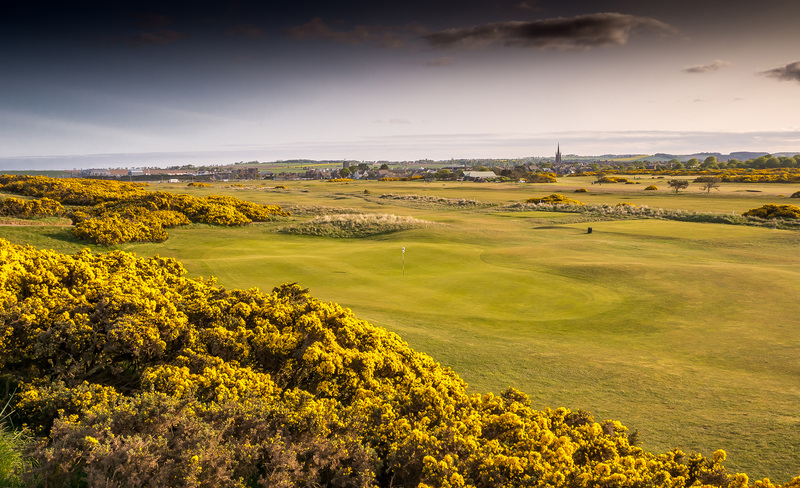 The 1562 Course has all the key ingredients to make up one of the utmost challenges in the world of golf – rugged and undulating (yet an easy walk), some deep bunkers, springy yet quick draining turf, bountiful gorse, sand dunes aplenty and fantastic greens. 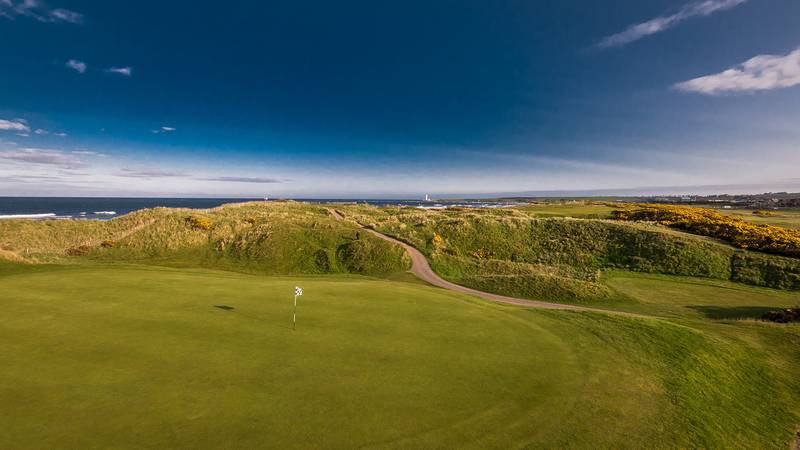 A number of the holes run alongside the rugged Angus coastline offering some stunning scenery. 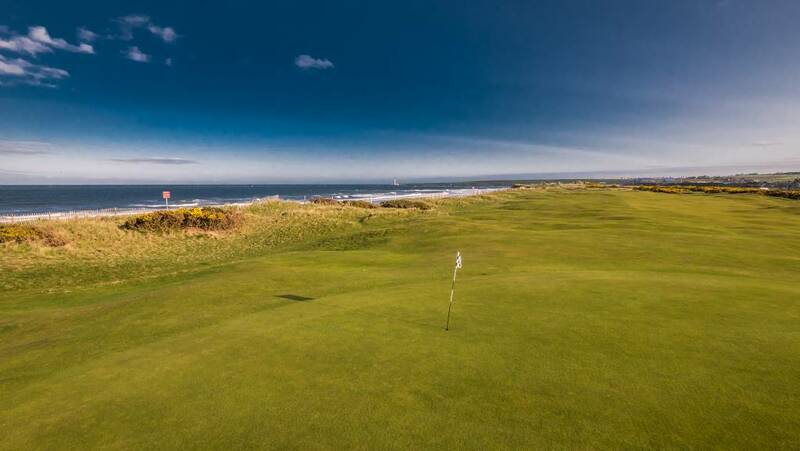 The course can also offer one of golf’s most significant challenges – the East wind demands the upmost respect even from the most experienced golfer. 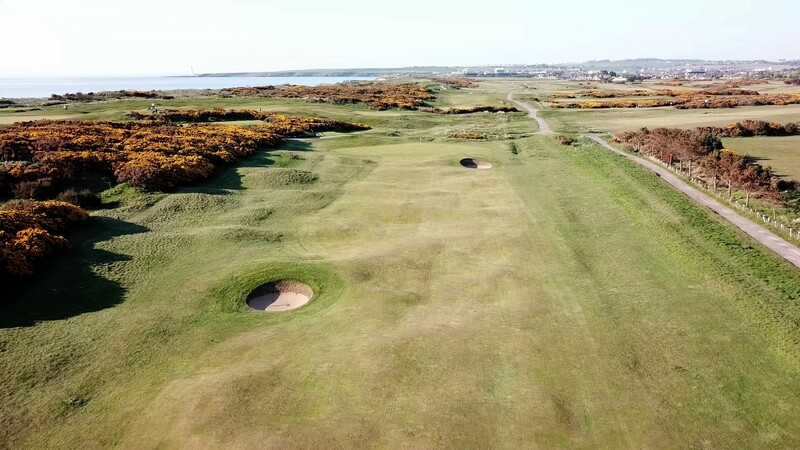 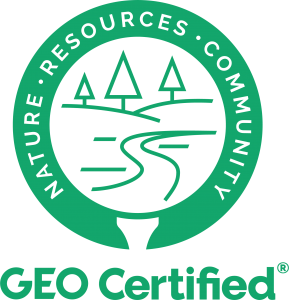 The combination of all of the classic links ingredients are here in abundance, providing a demanding test of golfing proficiency. 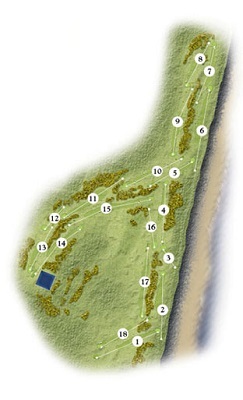 However, we have also introduced a new blue tee which ensures the course is more accessible for higher handicap golfers.